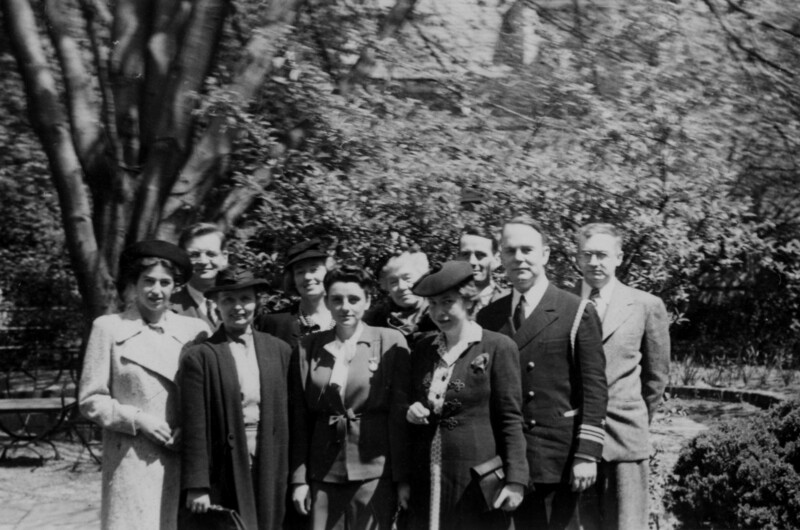 With much of the world at war and the United States soon to join the conflict, Harvard University and Dumbarton Oaks also participated in the war effort. In the fall of 1942, after America had entered the war, the American Defense, Harvard Group, which had been established by Harvard University faculty two years earlier, began working with the American Council of Learned Societies (ACLS) to devise plans for protecting cultural property in European areas that would be occupied by Allied military forces. Their efforts led directly to President Roosevelt establishing on June 23, 1943, the American Commission for the Protection and Salvage of Artistic and Historic Monuments in War Areas. The commission was to cooperate with the U.S. Army to protect cultural monuments and artworks in Europe and to gather information about war damage to such treasures. The commission also was to compile data on monuments and artworks in enemy or enemy-occupied areas in the hope that they would be spared destruction by Allied forces, if at all possible. This last task fell in large part to Harvard’s American Defense Group, which had already been gathering such data for over a year. The Harvard Group was to continue in its efforts and to turn over its research files (which came to be called the “Harvard Lists”) to the commission. Recent correspondence with the War Department makes it clear that our lists should be made in terms of culture in general rather than of art alone. Consequently, items should be starred not only in accordance with their artistic and scholarly importance, but with regard to what value, sentimental or otherwise, is set upon them by the local population. Wherever possible, this value should be briefly explained. We are also asked to supply information about the culture of the population in general, their religion, national and religious festivals, including pilgrimages (if possible with the dates on which these occur), and any special or unusual customs, a knowledge of which would aid American troops stationed in the region. Margaret Ames Alexander, a junior fellow at Dumbarton Oaks, was assigned Hungary and Tunisia. Her report on Hungary exemplifies the War Department’s needs as described in the letter to Anastos. Alexander’s report includes a basic introduction to Hungary, information regarding its council on monuments, festivals, pilgrimages, holidays, and a detailed list of monuments and artworks. 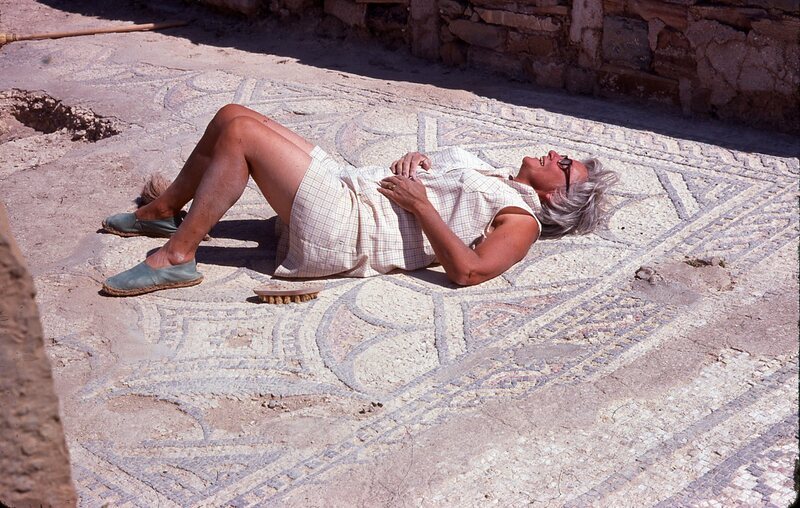 However, it was her work on Tunisia for the Commission that fostered her lifelong interest in the Roman and early Byzantine floor mosaics in that country, and her later detailed study of the mosaics built her scholarly career.